Kansas City’s premeire R & B/Soul band. X Parte Kansas City Variety X-Parte is rapidly becoming one of Kansas City’s premier entertainment dance bands. Covering numerous musical genres, they perform the classics of Soul, R&B, Rock, Funk, and Pop, in addition to contemporary favorites from renowned artists. Whether it is packing the dance floor, a spontaneous sing along, or sitting back and enjoying a favorite tune. X-Parte performs a popular list of recognized and eclectic songs that are sure to appeal. Performing at Kansas City’s hottest venues. They deliver their musical energy and versatility to nightclubs, casinos, weddings, festivals, corporate, and many other special events. The musicians of X-Parte, individually, have performed a multitude of musical styles, locally, regionally, in other major cities, and on the cruise ship circuit. Several band members have grown from a childhood that was surrounded by music. They have followed a family tradition of talented musician parents who passed along their passion to perform. X-Parte band members have been part of Kansas City’s most prolific and talented bands. They have been in London Drive, Soulbandit, The Midnite Revue Band, Atlantic Express, Oscar Polk Band, Butler-Fields Band, Change of Heart, Son Venezuela and many more. Band members have performed at prestigious special events including the Kansas City Jazz and Blues Festival, Spirit Festival, 18th & Vine Heritage Festival, and Juneteenth Celebration Festival. 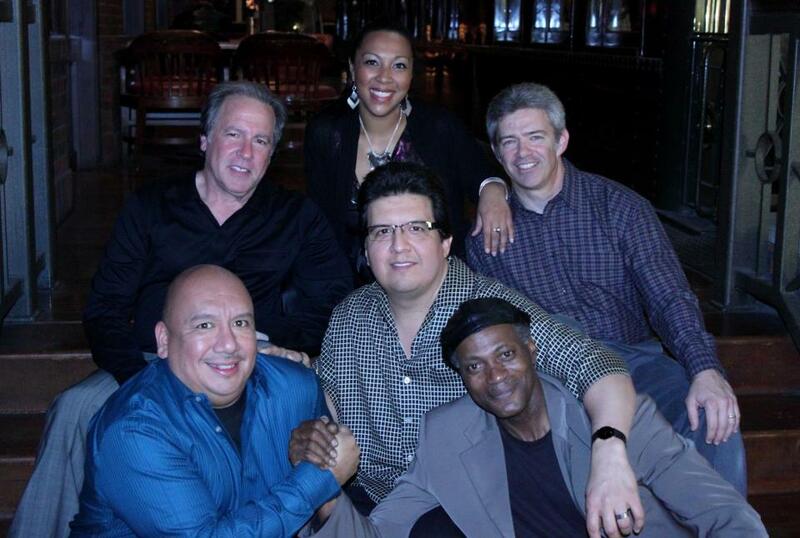 Members of X-Parte have opened for internationally recognized artists such as Alex Bugnon, Kirk Whalum, Peter White, Rick Braun, Joe Sample, Ronnie Laws, Grand Funk Railroad, Little River Band, .38 Special, the reunion of the legendary group WAR, and many others. Collectively, they have combined their voluminous talents and musical experience into the conception of X-Parte. The result is a unique chemistry that is evident on stage and experienced by their audiences. So listen, sing along, and dance! X-Parte has proven to be a fast-rising star as Kansas City’s freshest entertainment and musical experience.